Today, however, we offer this gift to you all. 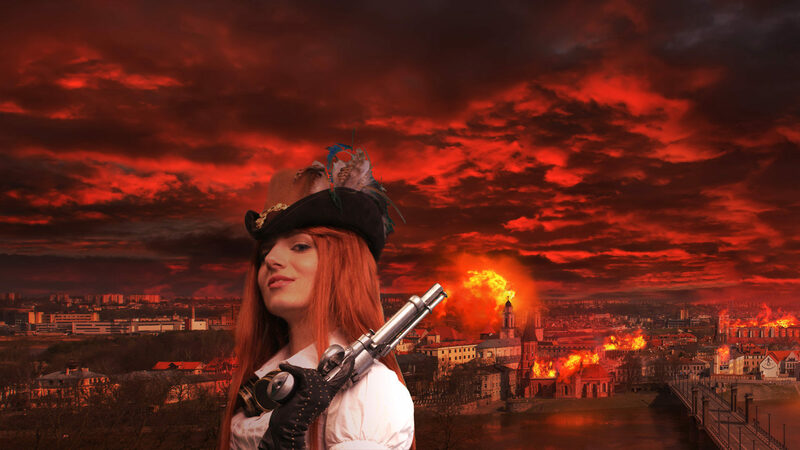 Thank you for your good tidings and wondrous support for our world of steam, gears, and cog. 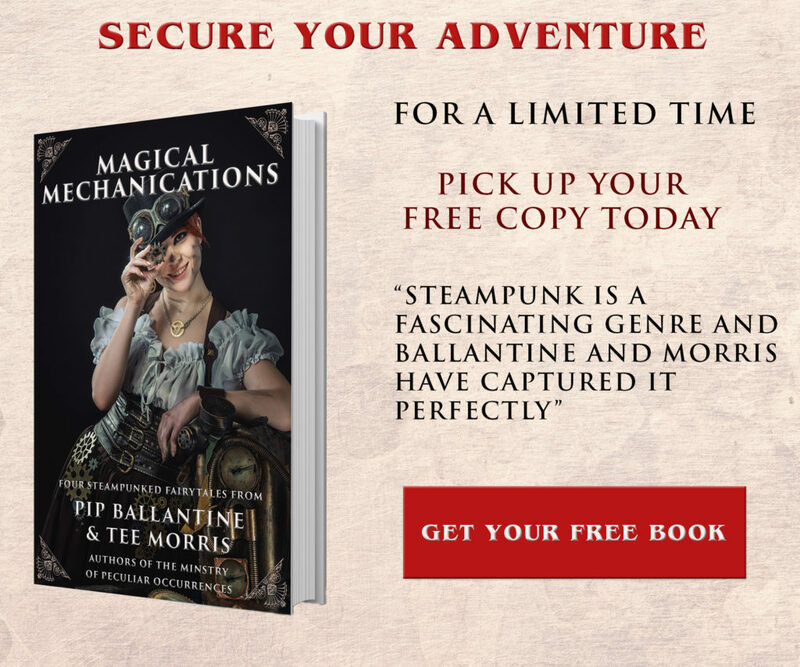 We hope you enjoy this holiday steampunk special. 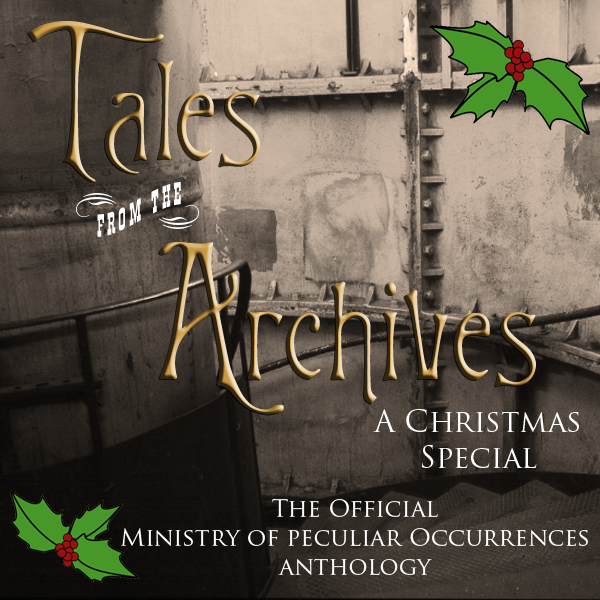 AT THE MINISTRY OF PECULIAR OCCURRENCES! Ghostbusters meet Mr. Dickens for a screaming good story. Loved it! Lovely, just lovely… all holly and cheer! So glad you enjoyed our little offering for the festive season, and the review was a nice little gift for us! All I can say is Thanks. I Loved it. This is definitely one of my favorite “Tales” so far. I love the cross-over. Keep them coming! A truly wonderful holiday tale!